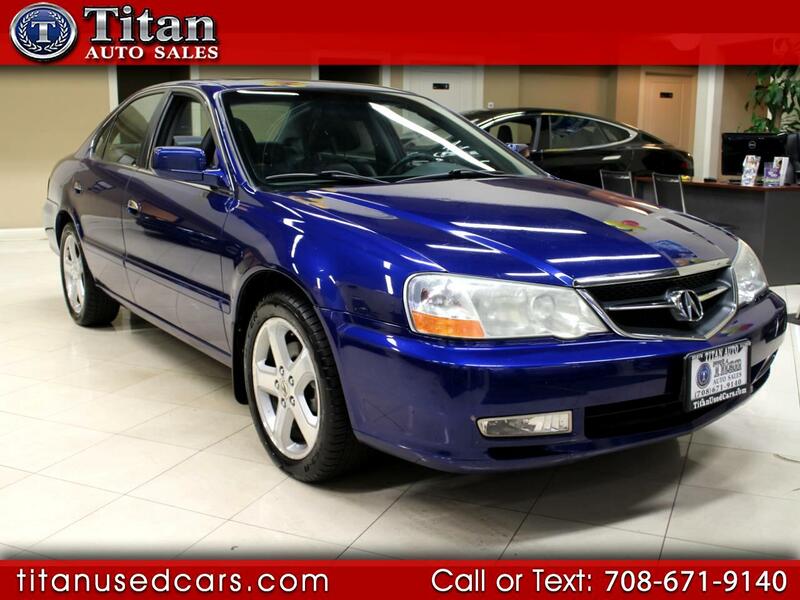 Our Acura TL Type S boasts plenty of luxury and performance at an affordable budget. This local trade in has been serviced regularly and well maintained by the previous owner. Features desirable options like Navigation, Bose Audio, SUNROOF! & Heated Leather seats. The Type S trim offers a 260 HP V6 engine with VTEC allowing for a perfect balance of power and comfort. Exclusive Aegean Blue Pearl color that is only available in the Type S Trim.